~PAPER DOLL EVE~: Mosaic Monday, fabric heart cutout mosaic. Paper doll lace babydolls to color. 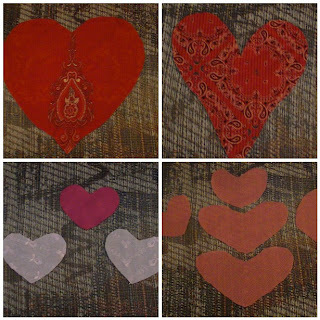 Mosaic Monday, fabric heart cutout mosaic. 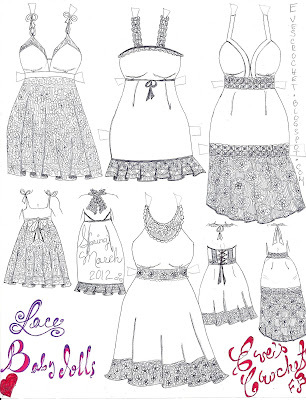 Paper doll lace babydolls to color. If you want to see the real thing visit Amanda the mommy of mosaics. 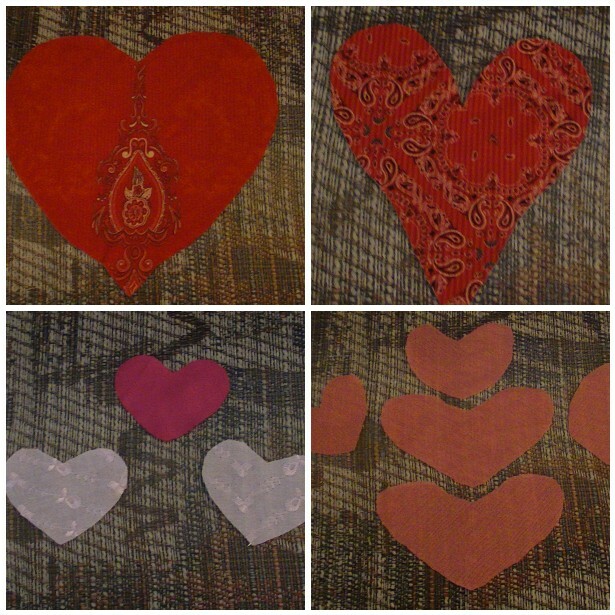 I've been patiently cutting hearts out of clothes I didn't wear much anymore. I'm going to sew them onto a throw, I'm already having fun. And I drew this paper doll to draw all the dresses I would like to make. Your mosaics always look so great! Very creative. Your crochet designs are also lovely. I can crochet. I need to try and crochet a dress some day. Have yourself a wonderful Tuesday! Thank you Judy. You should crochet a dress, we all would love to see it. Thank you. 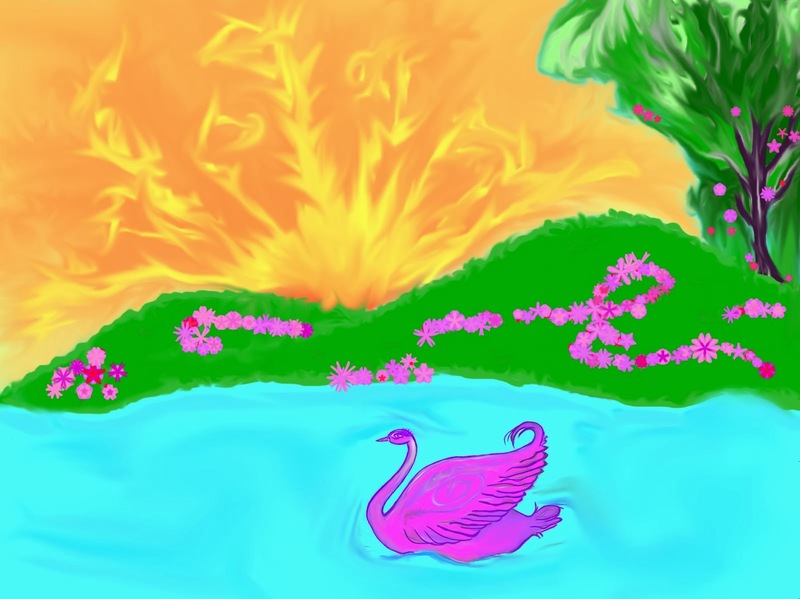 I can't wait to finish it.